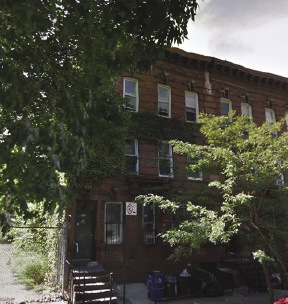 GFI Realty Services, LLC arranged the sale of 316 Patchen Ave., a vacant three-story walk up apartment building consisting four units located in the Bedford-Stuyvesant section of the borough. The property totals 5,800 s/f and was constructed circa 1930. The property traded for $1.4 million or $350,000 per unit. Yisroel Pershin, an associate of GFI Realty Services, represented the seller. Moshe Gelbstein and Joseph Landau, both associate directors also of GFI represented the buyer. Both the buyer and the seller are local investors. "The seller was able to capitalize on the increasing demand on inventory in Bedford-Stuyvesant," said Pershin. 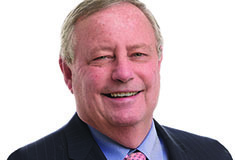 "He was able to get a competitive price for his property with it trading at $350k per unit." "The buyer intends to gut renovate the property, which was delivered vacant, and capitalize on the demand on inventory in Bedford-Stuyvesant," said Gelbstein. 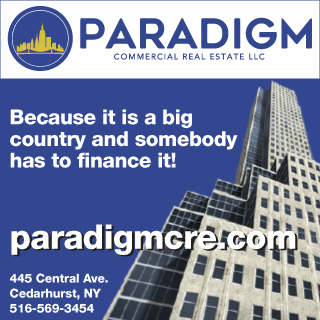 "There continues to be a rise in investment in Bed-Stuy with numerous development projects underway and the buyer sees the long term potential of this area," said Landau. The property is located a block away from Fulton St., a major commercial corridor in Bedford-Stuyvesant, and the A and C Utica Avenue subway station.